Recently, we Skyped with the world famous Cybraryman from Florida! He taught us the process he uses to make cartoon books. There are many steps to consider when writing a story. Several students took notes to help them learn. Cybraryman was hired to write a cartoon book for a utility company. A utility company is a company that works with electricity. He was very funny and made us try to guess what a utility means! He was hilarious and asked Mrs. Yollis to turn off the lights as a little clue! Utility companies provide electricity, gas, and water! 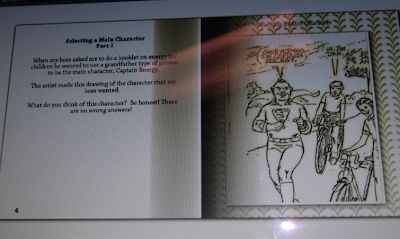 First, he had to think of a main character. Cybrary Man's first idea for a character was a super hero! If you look closely, you can see that the super hero is a very old man! It just didn't seem to be the right character. This is the hero that Cybraryman wanted because he is young, but this picture had some problems. The boy was clenching his fists, and the little girl's hands looked like they had claws. She was also looking up in the sky like she was waiting for something evil to happen. They had to change that! When you are writing a book you have to research! 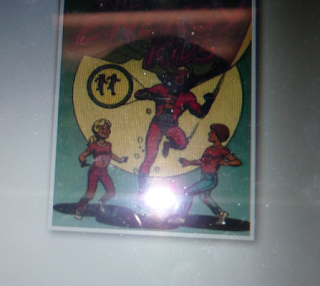 Cybraryman researched energy, since that is what the book is about. He always goes to the library, not Wikipedia. 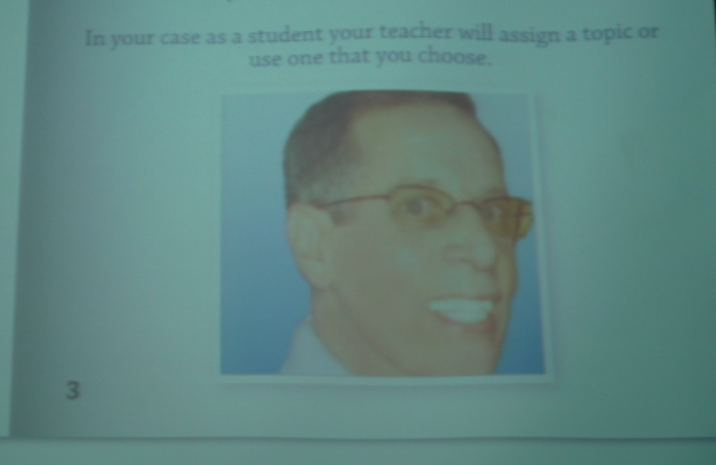 This is a close up of a classmate's notes. 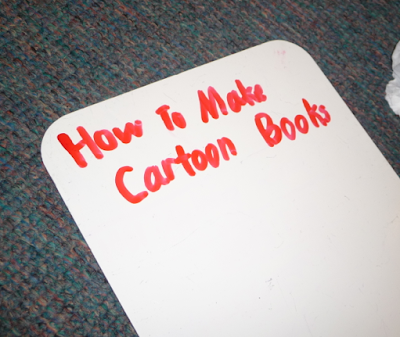 Everybody wanted to learn how to make a cartoon book, so they brought their notes home and tried. 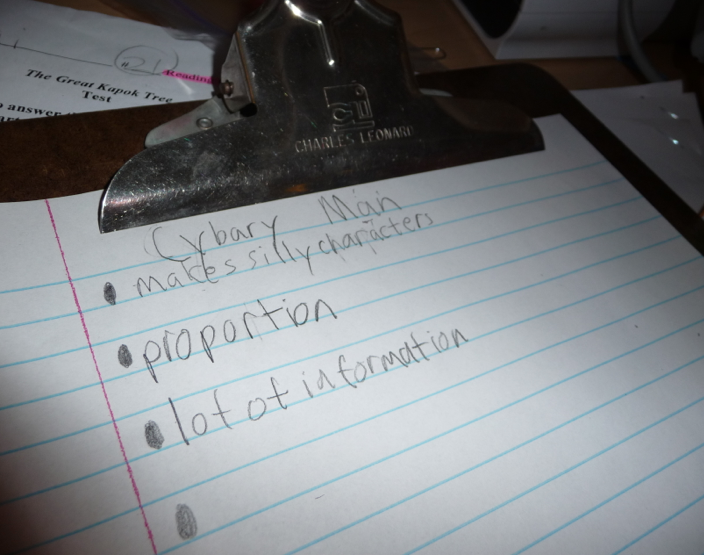 Cybraryman told us to make the story interesting and to try to make good ideas better! 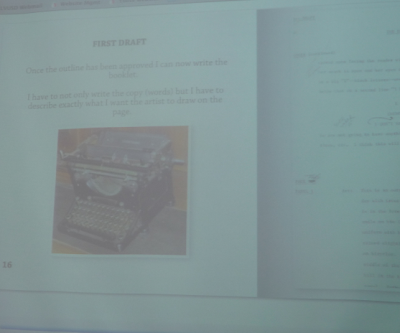 When Cybraryman started making cartoon books, he used a typewriter! 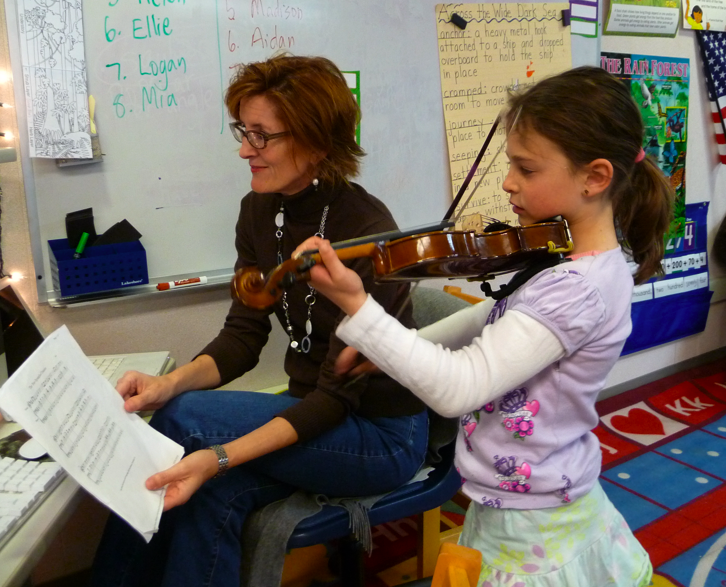 He said, "It was a real pain in the neck because if you made a mistake, you'd have to start all over again!" This is an example of things you need to do before you do the final copy. 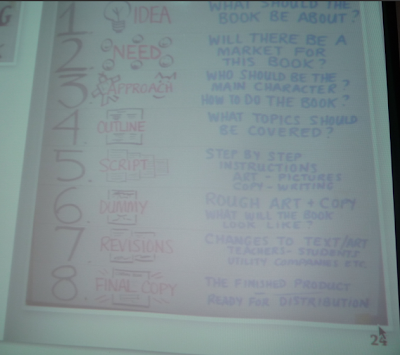 First you plan, then outline. Then you ask your friend or somebody like your boss to give you feedback. 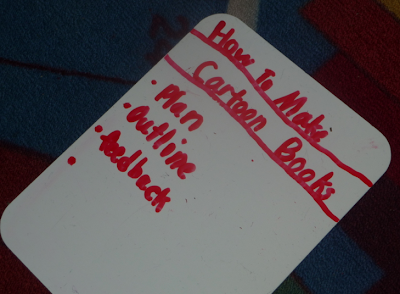 These are all the steps to write a cartoon book: idea, need, approach, outline, script, dummy, revisions, and final copy. A dummy is a real size fake person of the character, so you can see what the character will look like. This is what the final copy looks like! The boys fists are not clenched, the girl is not looking at the sky, and her hands do not look like claws. That was an improvement! Cybraryman told us that it can take a long to complete a book. This one took him about a year to make! That's perseverance! We are writing a class book right now and are going to apply Cybraryman's ideas to it a great book! 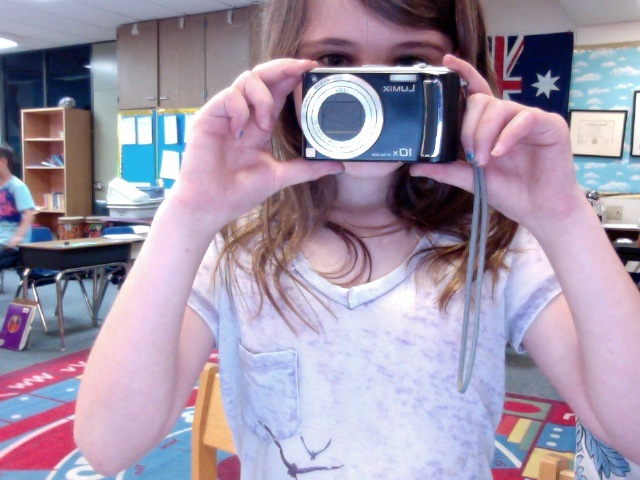 Thank you, Mia, for the wonderful photos! 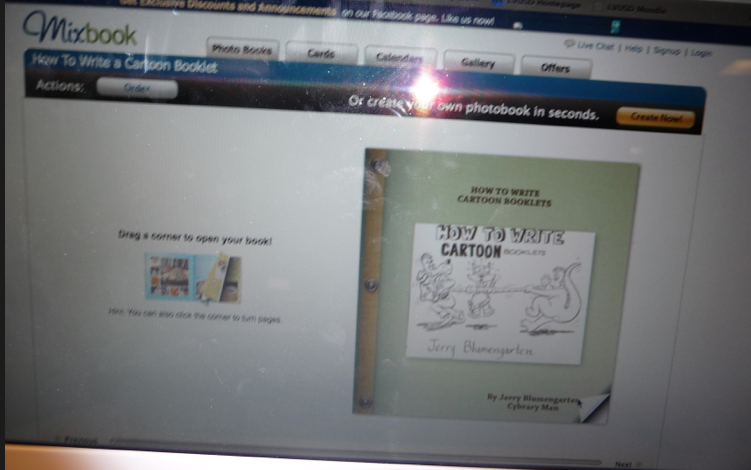 Do you know how to write a cartoon book? Have you ever written a book? Tell us about it! 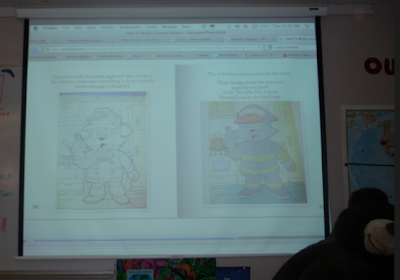 Recently Mrs. Yollis' class read "Pepita Talks Twice!" The video below, made by students in both Mrs. Ranney's and Mrs. Yollis' class, demonstrates many Spanish words we learned! 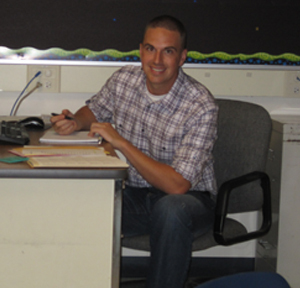 He maintains Mr Avery's Classroom Blog which is a model blog for classes around the world. Mr Avery is very talented at making videos with his students to help them understand maths concepts. 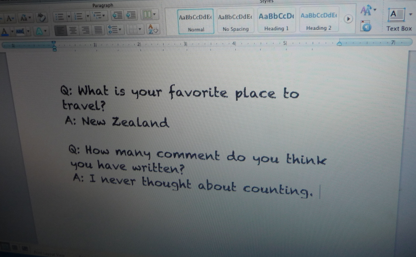 Mr Avery has been blogging with his class since late 2010 and we sometimes leave comments on each others blogs. Mr Avery's blogging buddies wanted to surprise him by getting together to create a special birthday post! Here is a Prezi that B4, Mr Salsich's class, 4KM & 4KJ and Mrs Watson's class collaborated on. 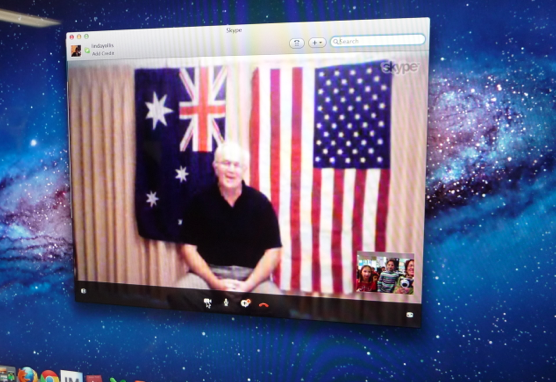 Today, we Skyped with our Australian friends! 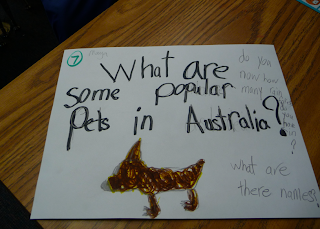 We learned a lot through asking questions and getting answers. 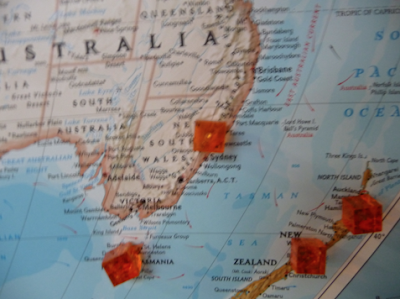 It was Thursday afternoon in America, and it was Friday morning in Australia! 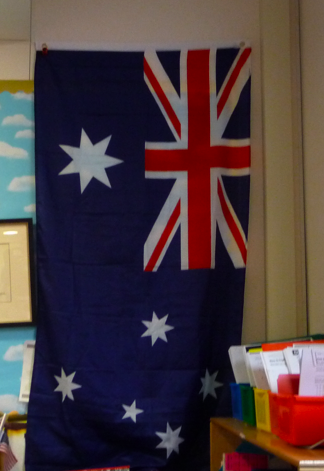 Here are both of our flags from our countries, United States of America (U.S.A) and Australia. 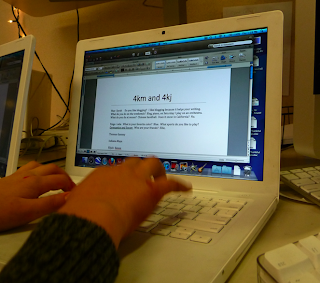 This is a picture of Mia typing the notes in a Word document. 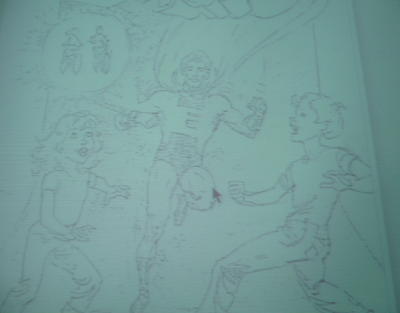 It is a little blurry, but it shows a lot of action. Mia, Ellie, and Maya were the typists. Here is a Google Doc with the transcript. We prepared one question, but then we realized that we were supposed to ask multiple questions. 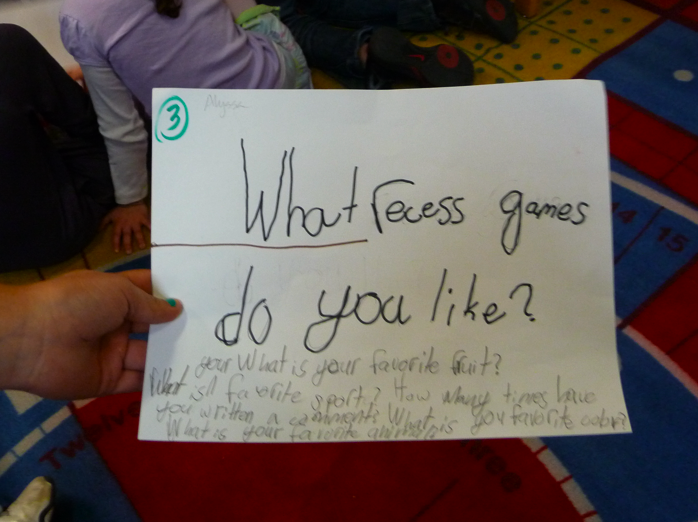 We adapted quickly, and we came up with new questions. 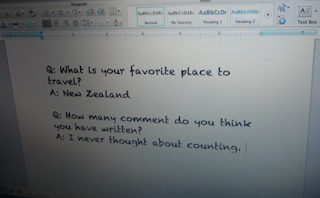 It was easy to come up with questions because we wanted to know a lot about 4KM and 4KJ. It was very hard to type because some people talked so fast. 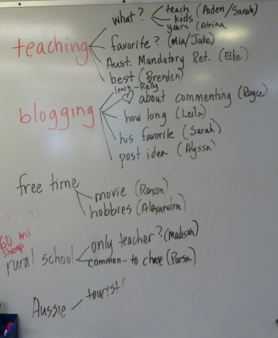 Below is a chart of the interviewees. (An interviewee is a person being interviewed.) 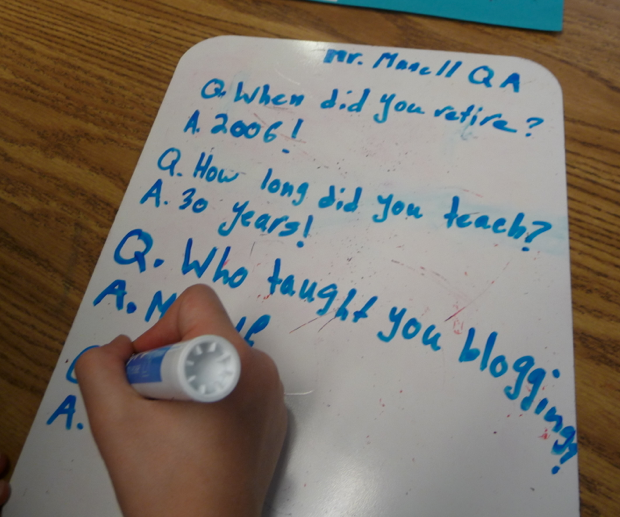 Sarah was the first Yollis student to be asked questions. We called it the hot seat and the names are shown below in green. The names in brown are the interviewers. (An interviewer is a person who asks questions.) 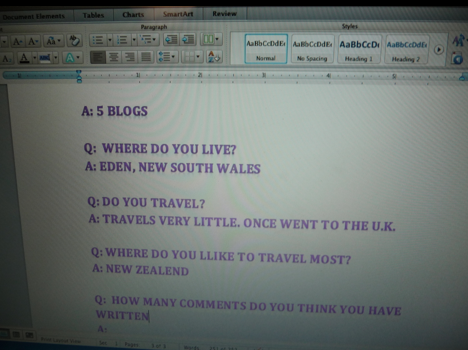 Kelly asked the first series of questions. After all the questions were asked, we had some free time. 4KM and 4KJ sang the Australian National Anthem. Here is a video! Sarah played the Star Spangled Banner on her violin. (She sounded very good). Here is a video of Sarah practicing the Star Spangled Banner before the call. Beverly really enjoyed it! Here are Mrs. Morris, Miss Jordan, and the 4KM/4KJ class mascot, Leo! We have Beverly and Panda as mascots, and they have Leo. The bell rang and most of the class had to go. 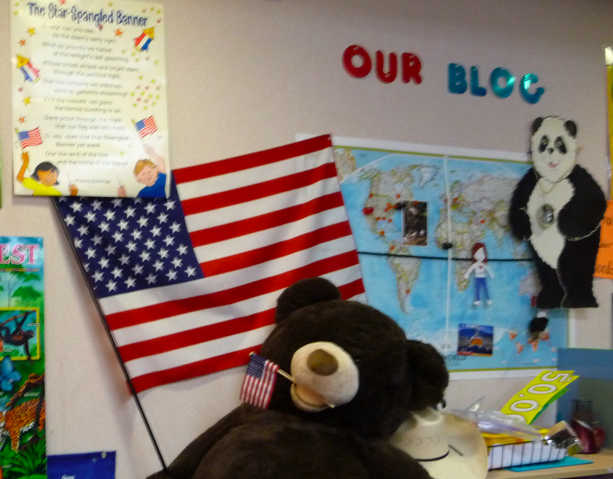 However, a few students stayed and recited the Pledge of Allegiance. 4KM and 4KJ recited their school oath. Thank you, Sasha, for the fabulous photos! 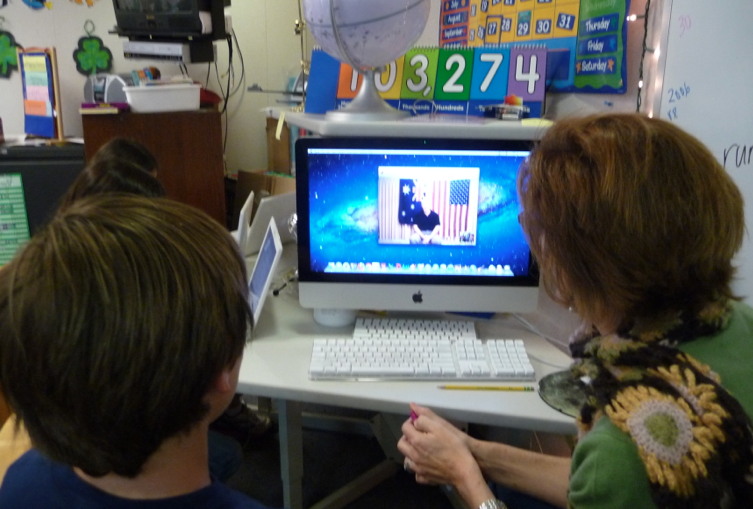 Have you ever Skyped with someone from a different country? 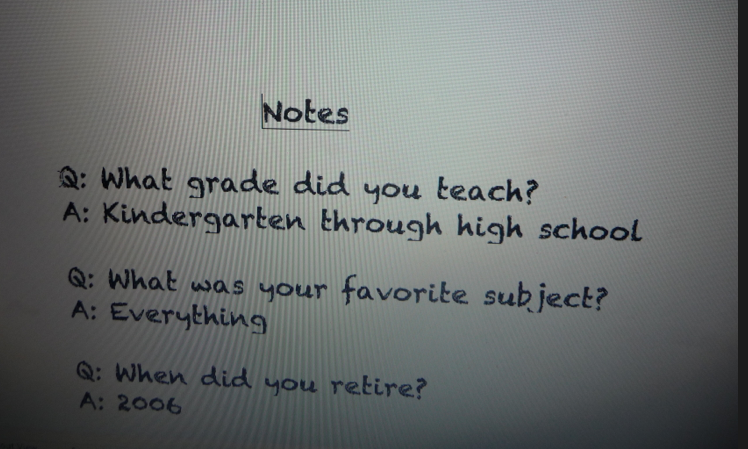 What was your favorite question? 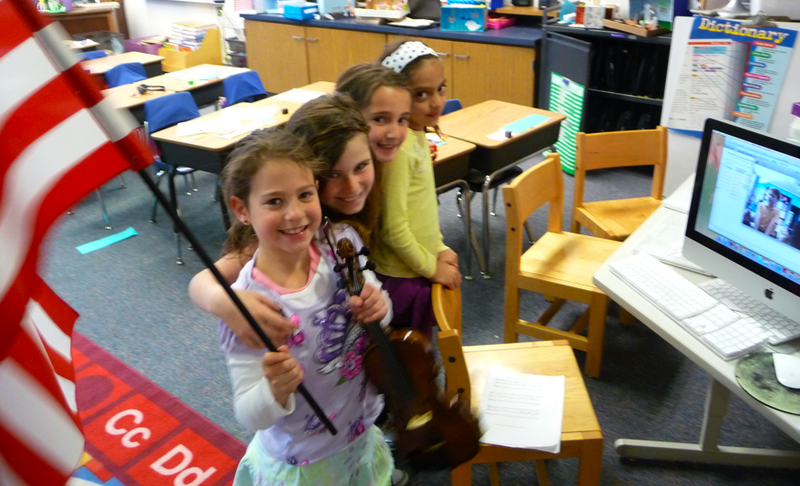 Mrs. Yollis' class enjoys sharing and learning with other classes. 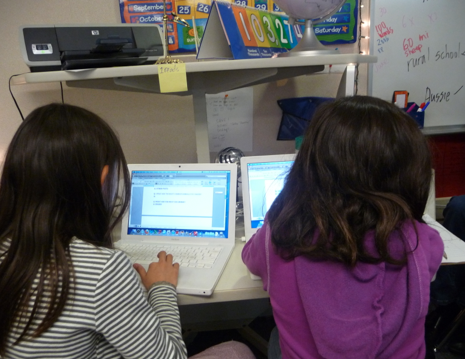 This year, they are QuadBlogging buddies with three other classes! For the next four weeks, these classes will connect and learn about each other. Here is a fabulous video we made last year explaining how QuadBlogging works! QuadBlogging was invented by @deputymitchell. 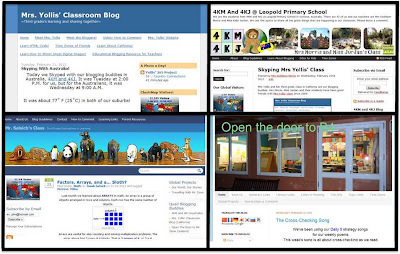 Learn more about Quadblogging here. Mrs. Yollis' class will start the process! Mrs. Yollis' class is an enthusiastic group of third graders. 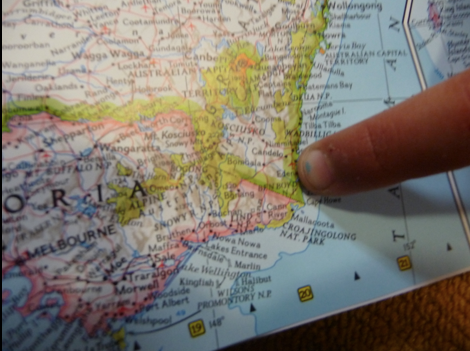 There are twenty-five students in the class, and they live in a suburb of Los Angeles, California. Students enjoy learning and meeting other classroom bloggers. 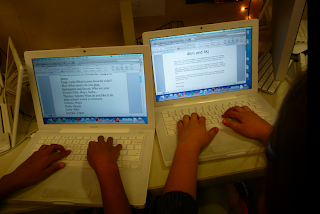 The class maintains two blogs, Mrs. Yollis' Classroom Blog and the Yollis' 366 Project. 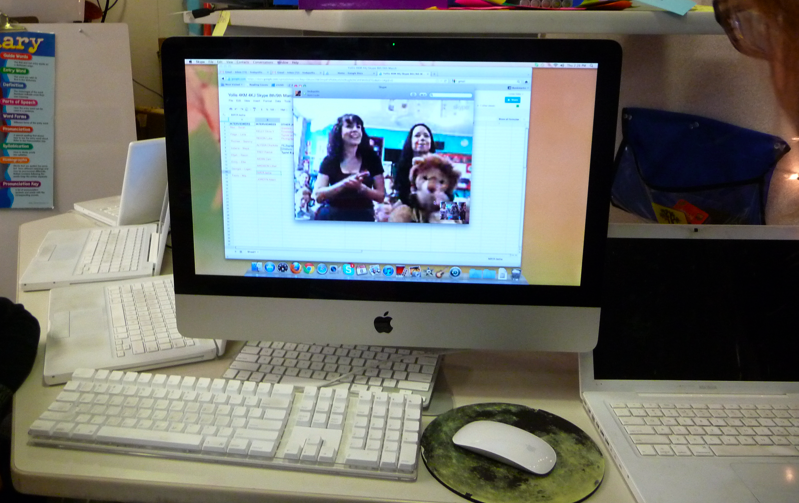 The 366 project is a daily digital documentation. Anyone, including YOU, can submit a photo of the day. 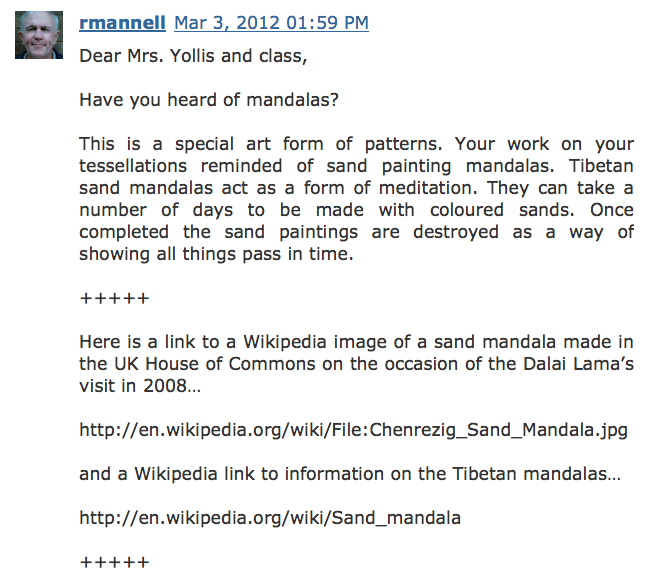 Just email Mrs. Yollis an interesting photo with some text to accompany the shot! We have two blog mascots, Panda and Beverly. 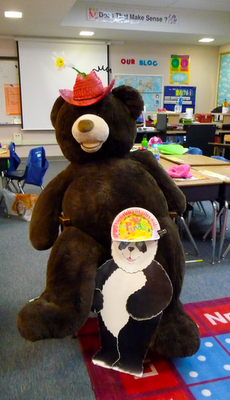 Panda is a polite, punctual, panda who enjoys pole-vaulting. Beverly is big and un-bear-ably cute. Although bears only hibernate in the winter, she seems to go into a deep sleep quite often! 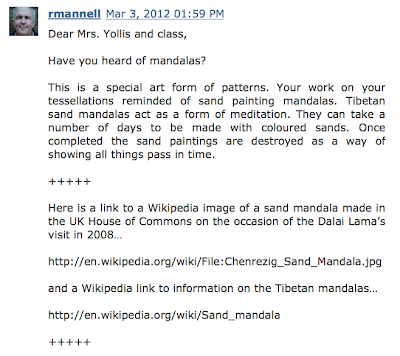 Mrs. Yollis' students have been in school since August 2011, so they have numerous posts in the blog archive. (An archive is a list of past posts published. Hey, that's alliteration! get to know Mrs. Yollis' bloggers! Madison recommends that you check out Poly-gone from our 366 Project. Here you will see Mrs. Yollis' new puppy, Buck, helping her grade the geometry tests! Parsa and Brenden recommend Orange You From California? They like this post from our class 366 project because it has a pun in the title. Plus, the fabulous photo was taken by guest photographer, Mrs. Morris! 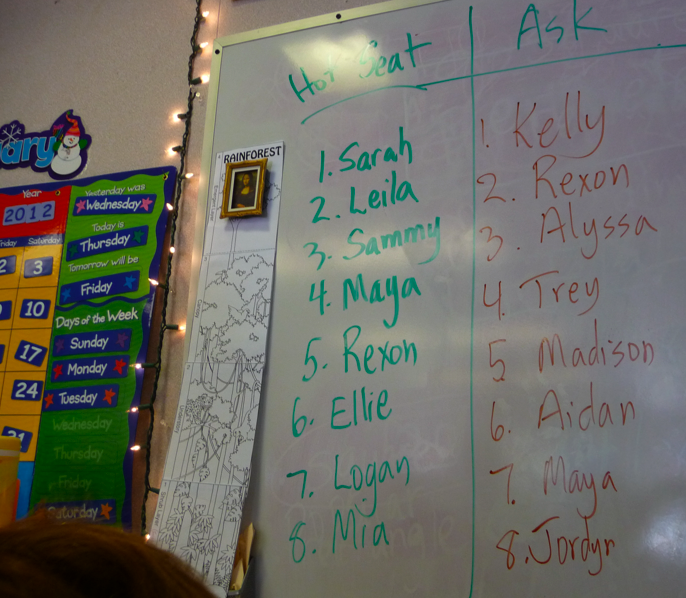 ✺ Sarah and Kelly recommend another 366 post called Seed Pod or Mr. Green. It features Buck, Mrs. Yollis' new puppy, making a judgement about what to eat. 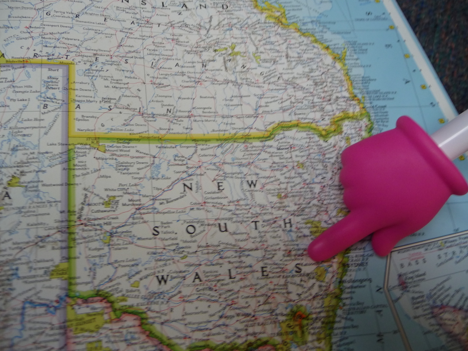 ♥ Ellie recommends a post that features her dad. It is called Fire Safety With Ellie's Dad. This an important post for all to read! ☝ Alyssa and Leila recommend our 100,000 Visitors post! We created a movie to welcome in a new place value position...the hundred thousands place! Parsa and Brenden are back with one more recommendation. Check out Skyping With 4KM and 4KJ. Learn about Australia and the United States. 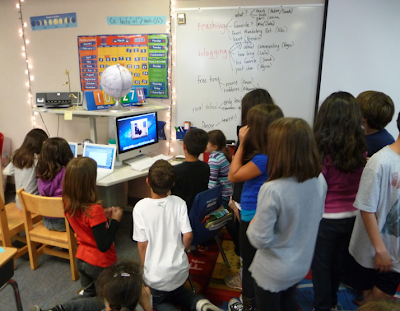 We look forward to meeting B4 and Skyping with Mr. Salsich's class again! Sasha thinks that you should check out Google Earth Geometry. See how we investigated our nation's capital, Washington, D.C., while identifying 2 and 3-D features! ♥ Mrs. Yollis' recommends you take a look our student blogs. 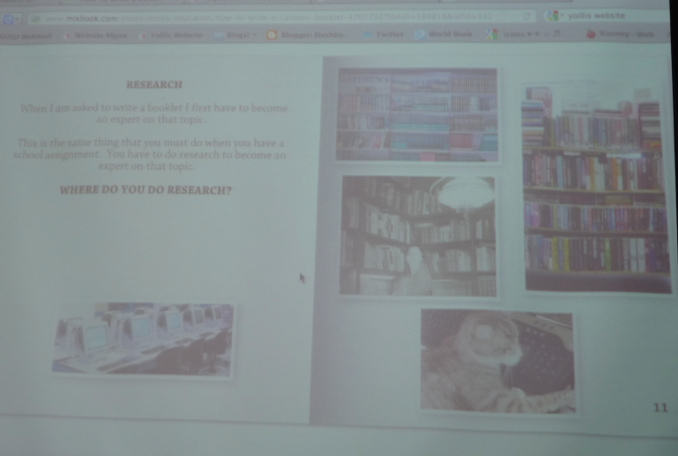 So far, six students have earned their own blogs by demonstrating responsible work habits and regularly participating in our class blog. ★ Panda recommends that you watch this video. He says you will learn FIVE tips to help you compose a quality comment! Remember it is important to make a good impression when leaving a comment. 1. Compliment the writer in a specific way. 4. End with a question if you'd like to start a conversation. We look forward to meeting everyone and getting some conversations going! Please leave us a comment telling us about yourself!